As a primary health specialist, your optometrist is required (under NHS regulations) to sign and issue the ‘GOS 2 Patient’s optical prescription or statement’ form, at the end of every sight test. This form summarises all findings from the test for your records. However, at Eye Clinic at Home, we appreciate that the form is quite difficult for most people to interpret. Because of this, we have designed a simple to follow eye examination report. 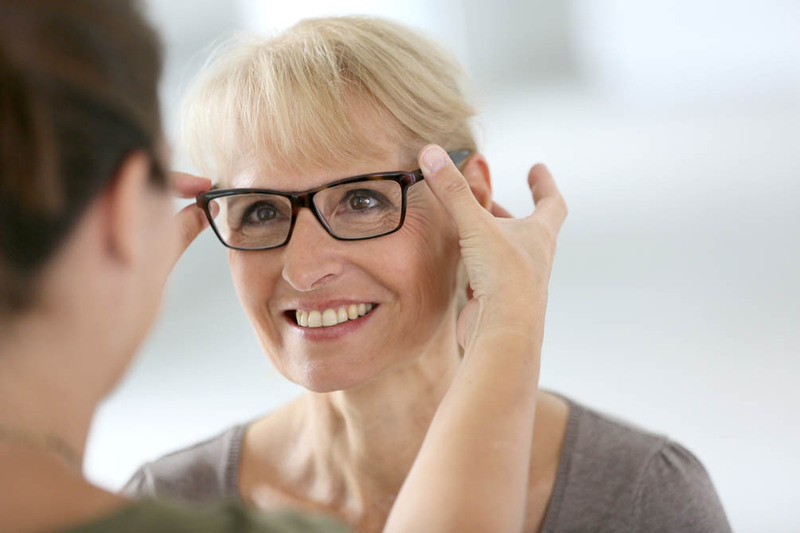 Each personalised eye examination report allows care home staff and family members to easily see a summary of the level of vision and any dispensing recommendations there may be. Our reports are also a useful tool used by care homes to demonstrate to visiting relatives and inspectors that they are making efforts in eye care over and above the minimum requirements, for their residents. We issue personalised eye examination reports alongside the required ‘GOS 2 Patient’s optical prescription or statement’ form for every person we sight test.